1. 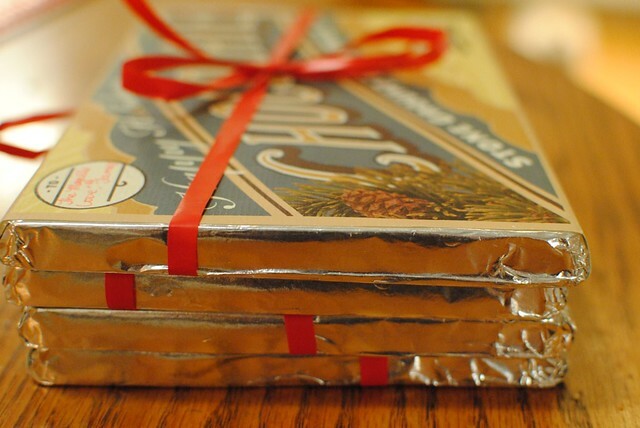 Giant chocolate bars locally made in Nashville (and sold at my favorite place, Marché). 2. 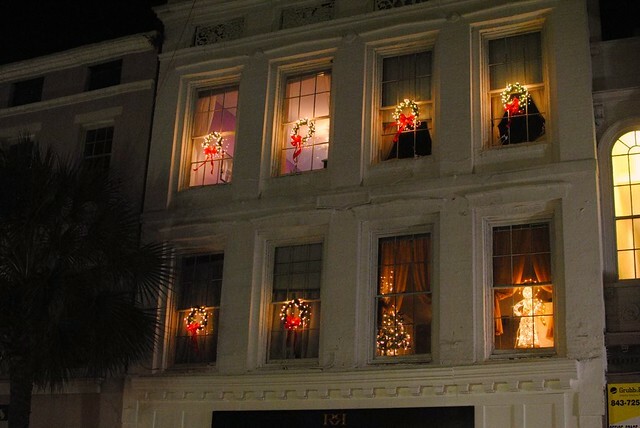 Christmas decorations in Charleston that remind me of Charles Dickens. 3. 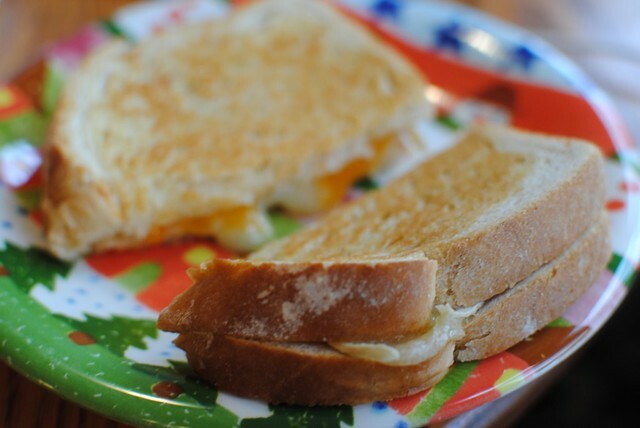 Classic grilled cheese - cheddar and brie on sourdough. 4. 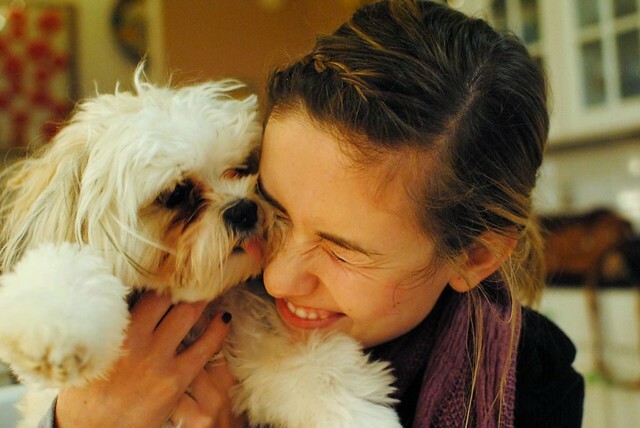 Puppy slobbering (also Jasper slept in my lap for hours yesterday, don't be jealous Isabel). 5. 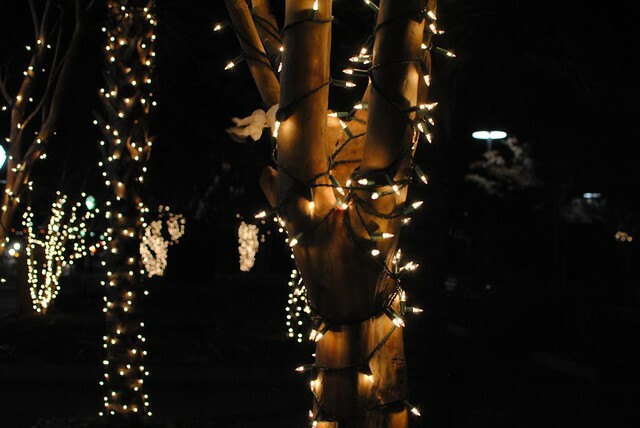 More pretty lights in Marion Square. 6. 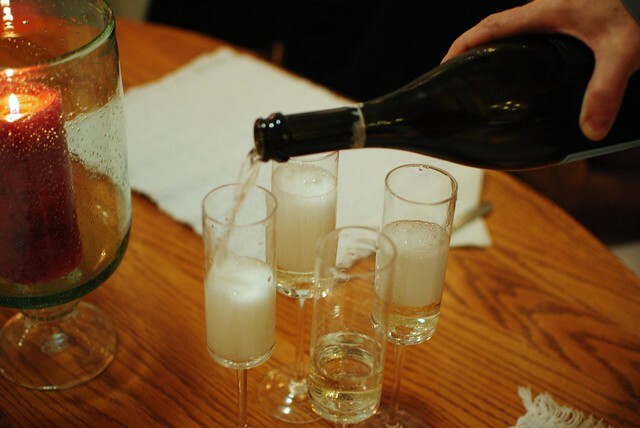 Prosecco with the family never gets old. In other news, I watched Sideways last night (loved!) and I am giving away a lovely little cake stand on the Southern Flourish blog today!